Make your phone glamorous I just a couple of seconds! 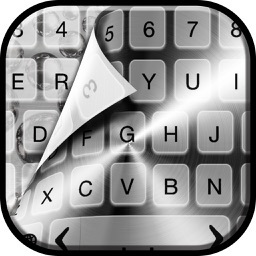 “Silver Keyboard Themes Free – Luxury Keyboards with Fancy New Emoji.s, Fonts and Backgrounds” that will make your phone look like a million dollars! 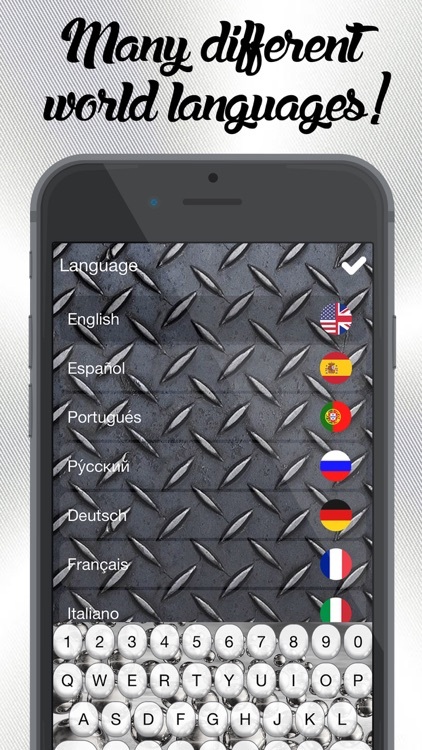 Type your messages and chat with your friends with style, cause only these silver keyboard skins in this magnificent free app can make you feel glamorous. Now you can dress up your phone to match your jewelry so you can be fully accessorized. 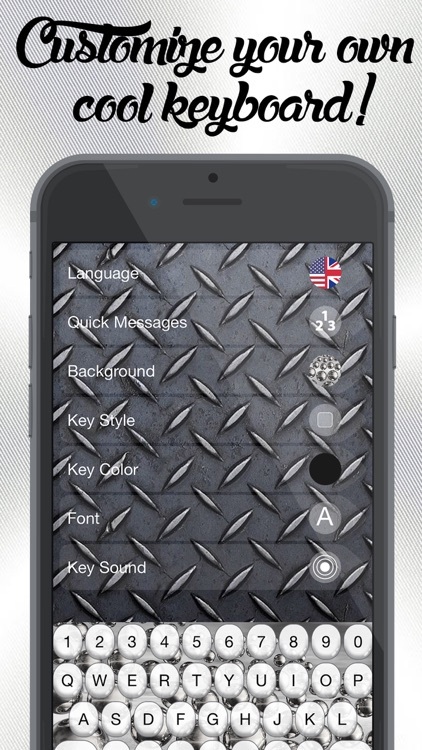 Feel the power of silver right now and decorate your phone with amazing silver keys on silver backgrounds. 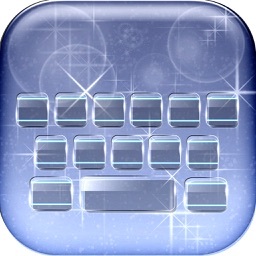 ▶ Best silver keyboard free for massaging! 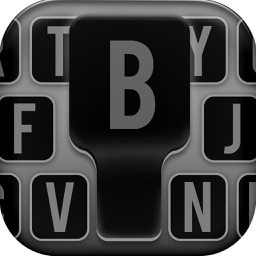 ▶ silver keypad makes your typing faster and more accurate! 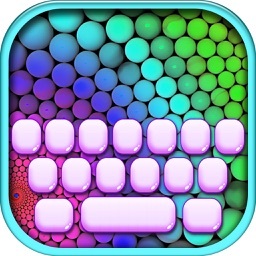 ▶ Different glamorous keyboard skins on your disposal! 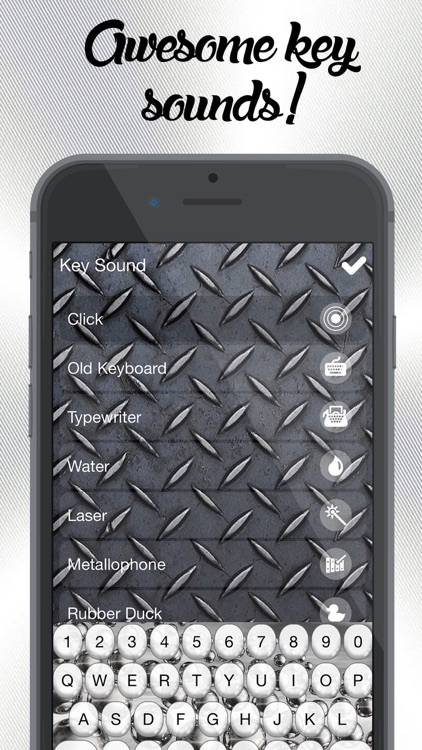 ▶ Now you can customize your fancy keyboard software – select a silver background theme you like and be sure that your iPhone will look so cute. 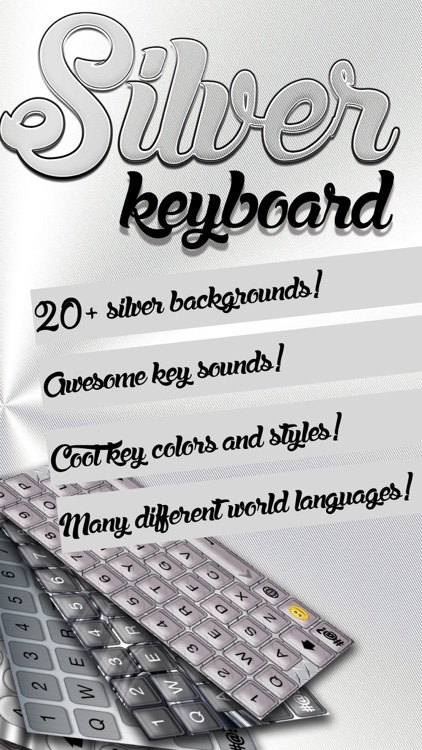 ▶ Check the key color that go perfectly with your new silver keyboard background! Dive into fun and enjoy chatting and texting as much as you want! 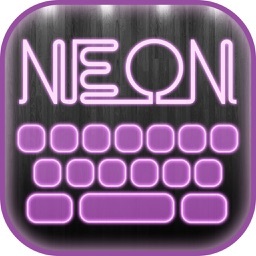 Accessorize your phone with fantastic illuminated keyboard that glows in the dark and makes your phone looks expensive. 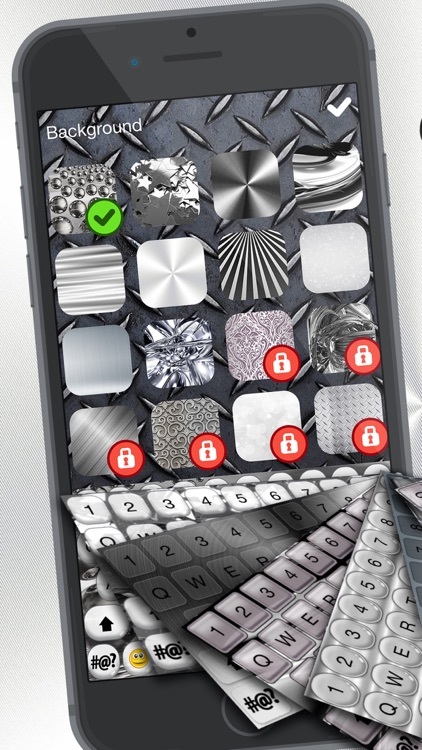 The silver shine reflects success, achievement and triumph which is a good reason to have a "Silver Keyboard Theme" app on your phone. So hurry up, get this free best keyboard software right now with top keyboards that fit your typing speed and make texting more pleasant and smooth. 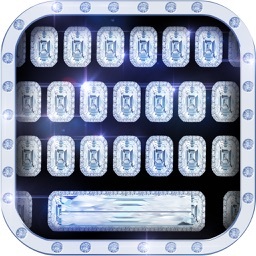 Enjoy the new shine of your iPhone and iPad and make texting and chatting more pleasant and enjoyable!